Magnus Prime - get on with life! 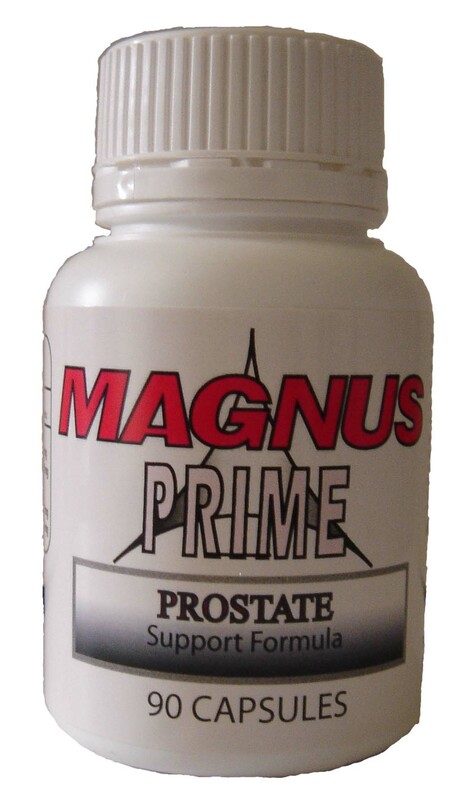 Take Magnus Prime and Magnus Shield together and experience the benefits in four weeks time. Suggested Use: Take one tablet of Magnus Shield and one capsule of Magnus Prime together three times a day. Magnus Prime is available now. Stock Limited! Suggested Use: One capsule three times a day with a glass of water. Magnus Prime is available now.Stock Limited! Suggested Use: During the first week take two tablets three times daily. From second week on, one tablet three times daily. © Copyright 2016 Graminex Australia Pty. Ltd. All Rights reserved.